Coming under pressure from brick & mortar outfits, the government has announced that it will come out with total understanding on the growing e-commerce business. As per the current FDI policy, e-commerce activities refer to the "activity of buying and selling by a company through the e-commerce platform"
New Delhi : Coming under pressure from brick & mortar outfits, the government has announced that it will come out with total understanding on the growing e-commerce business. It is working on the definition for e-tailing and clear the issues like taxation, foreign investment, etc. Commerce and Industry Minister Nirmala Sitharaman said that her ministry has received inputs from almost all the states on the issues related with FDI in e-commerce segment. When asked whether the states are favouring FDI in the sector, she said: "Lets see. We will at least come out with some definition of what e-commerce is". "We have got the inputs from the states. We are in the process of putting it all together," Sitharaman told PTI. After the meeting, officials had indicated that the ministry would come out with a detail clarification on the matter, as brick and mortar shops have raised serious concerns over the domestic e-retail players. As per the current FDI policy, e-commerce activities refer to the "activity of buying and selling by a company through the e-commerce platform". At present, 100 per cent FDI is allowed in business-to- business (B2B) e-commerce and not in the retail segment. Global retail giants as well as some domestic e-retailers want the government to relax the foreign investment norms in the the space. Global players are looking at India as it is one of the fastest-growing markets in Asia-Pacific, along with China. Rise in Internet penetration, adoption of smartphones and lower data rates are completely changing the way India shops. According to estimates, the sector's size is around $5 billion annually. Analysts said online shopping is expanding at a massive rate. 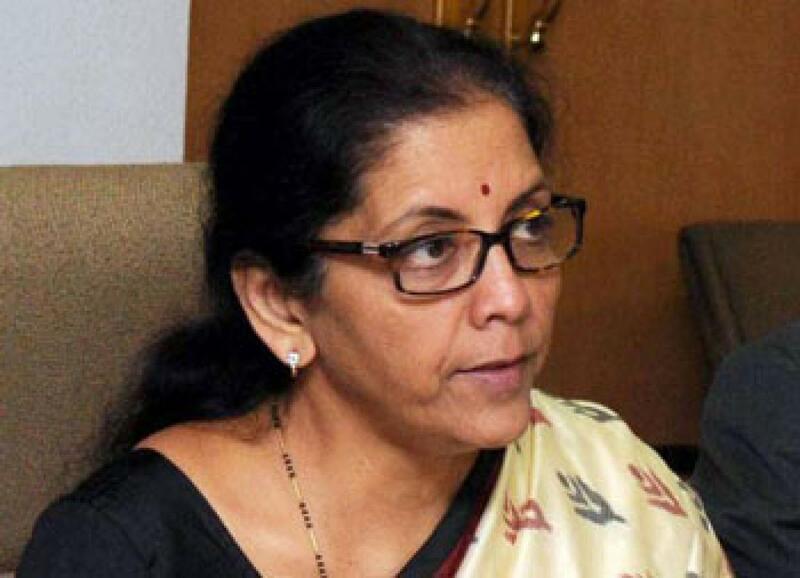 Sitharaman said her ministry is in discussion with finance counterpart over the taxation issues. In the absence of detailed guidelines, tax disputes have cropped up between e-retailers and some states.